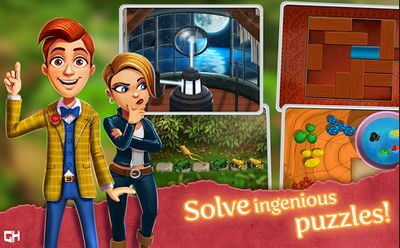 You will have to solve many intricate riddles and challenging puzzles along the way. If you're into brain-teasing games, then you will love this one! 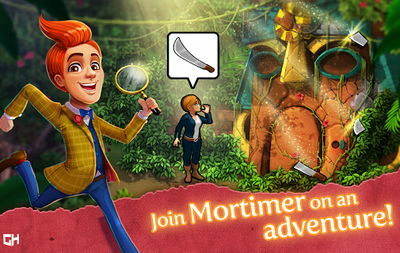 The game features 60 story levels and 18 challenging timed levels, 30 locations to test your brain, a cast of fun characters, diamonds and artifacts to collect, and more!